At Boulder Realty, we seek to provide home buyers and sellers with an experience that's unmatched through professional service, knowledgeable & friendly agents, and state-of-the-art marketing techniques for all of our listings. We believe that every home is unique. Because of that, we customize every marketing plan for clients that's specific to the property you need to sell. With the real estate industry changing at lightning speeds, we are dedicated to staying up to date with the newest and most cutting-edge marketing ideas. 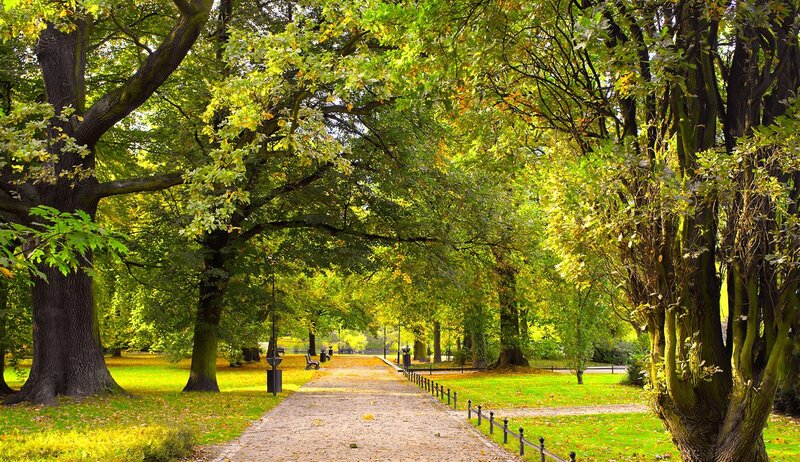 We have streamlined the process of buying or selling a home to make it easier for you. 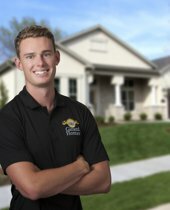 We have built a team of industry experts to make sure you have access to local home inspectors, home builders, interior designers, service providers, property managers, lending professionals, title and escrow companies, painters, gardeners, plumbers, electricians home warranty companies and more to provide you with the best service possible. We are dedicated to providing the most up-to-date market data in the area. 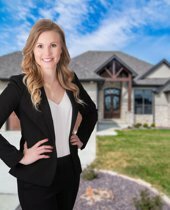 Our team is made up of caring and knowledgeable professionals that work tirelessly to help you with the home buying and selling process.